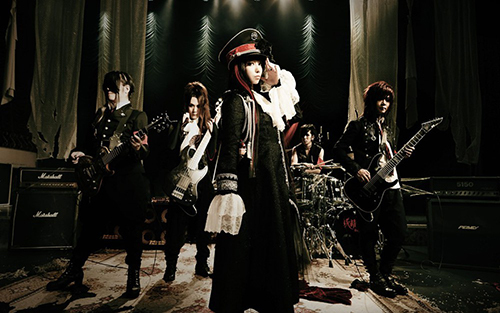 The annual convention will host JAM Project and Yousei Teikoku, known for their songs in the GARO franchise. Otakon 2017 announced JAM Project and Yousei Teikoku will perform as part of their music festival, Anisong World Matsuri, during the convention. 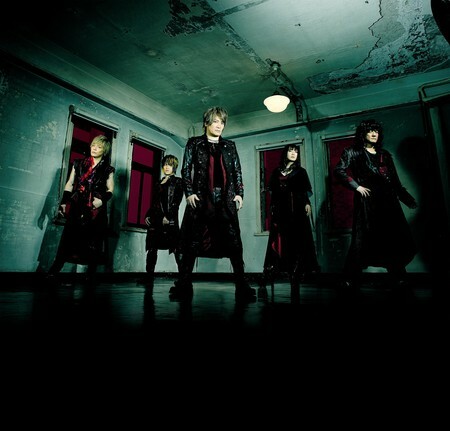 Yousei Teikoku performed the ED of the GARO anime, Garo: Honoo no Kokuin, while JAM Project has performed OPs for every entry in the GARO franchise. Alongside them, Flow and T.M. Revolution will also perform. Otakon 2017 will take place from August 11-13 at the Walter E. Washington Convention Center in Washington, D.C.